Turns out I'm 'Artist of the Month' this April over at the popular pen pushers site Cult Pens. Well who doesn't like pens? 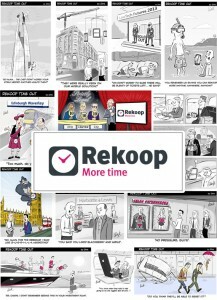 A legal time management firm, commissioned me to produce cartoons to help make their press releases stand out in the crowd. 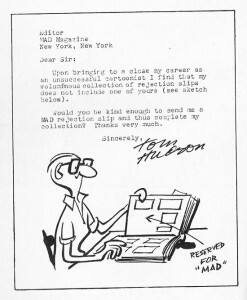 A great example of using cartoons in business. As part of the Prince's Trust 'Zero to Hero' Challenge, Liverpool law firm Hill Dickinson recently organised the 'Live.Art.Liverpool' art exhibition, showcasing Liverpool's finest artistic talent (Hey their words not mine!). 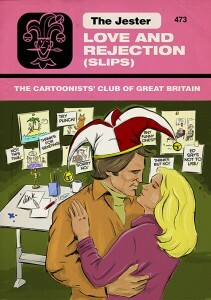 I was asked to do the cover for the 'Love' themed February issue of The Jester (The monthly magazine of The Cartoonists' Club of Great Britain). If like me you read Doctor Who Magazine during the eighties and nineties, Tim Quinn & Dicky Howett’s mad and energetic ‘Doctor Who?’ cartoon was probably the first thing you read. Here's something I’m looking forward to later this year. 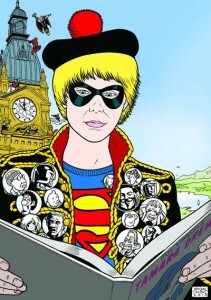 A different type of comic art festival to be held in Kendal. No time to draw any Easter cartoons I'm afraid so you'll have to make do with this. Happy Easter all! 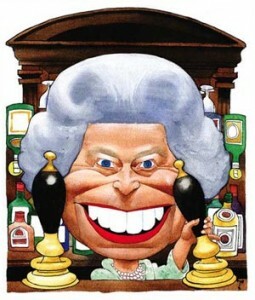 The Cartoon Museum celebrates the Diamond Jubilee with a humorous history of the reign of Queen Elizabeth II. He’s in publishing you know.